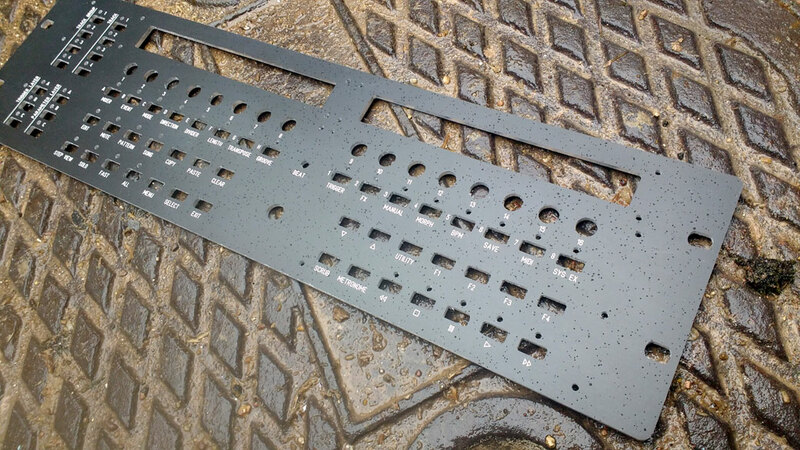 is there a case for the rackmount panel? You can just use any generic rack case that has a flat front. If you were uk based, i could point you to a selection of retailers, but im sure there are similar over your way. na 300mm dont fit in my flight cases. thought more in the size of your desktop cases. they dont fit? If you want to, you could use one of the bud boxes for the rear. I have a design for a 17" bud box, but it would be easy enough to add rack ears to the file, so you could make a shallow rack mount. Are you wanting to rack, or are you wanting a desktop?